The G26000 is a smart, 15 Step, fully automatic switch-mode battery charger and maintainer. The G26000 restores batteries to their original capacity, recovers slightly sulfated batteries, charges batteries in cold climates, rescues drained batteries, and provides maintenance charging to increase battery life. A powerful battery charger with specialized charging modes for recovering severely drained batteries, that will not accept a normal charge and the ability to perform an equalization charge. The G26000 comes equipped with a remote temperature probe for optimized charging performance. Suitable for most 12V and 24V battery capacities from 25-500Ah, such as Motorcycles, ATVs, UTVs, Snowmobiles, Jet Skis, Cars, RVs, Boats and Trucks. The G26000 is a smart, 15 Step, fully automatic switch-mode battery charger and maintainer. The G26000 restores batteries to their original capacity, recovers slightly sulfated batteries, charges batteries in cold climates, rescues drained batteries, and provides maintenance charging to increase battery life. A powerful battery charger with specialized charging modes for recovering severely drained batteries, that will not accept a normal charge and the ability to perform an equalization charge. The G26000 comes equipped with a remote temperature probe for optimized charging performance. Suitable for most 12V and 24V battery capacities from 25-500Ah, such as Motorcycles, ATVs, UTVs, Snowmobiles, Jet Skis, Cars, RVs, Boats and Trucks. POWERED BY NOCO’S VosFX PROCESSOR – The VosFX Processor is a revolutionary smart processor utilizing sophisticated levels of intelligence to alter the charge process. 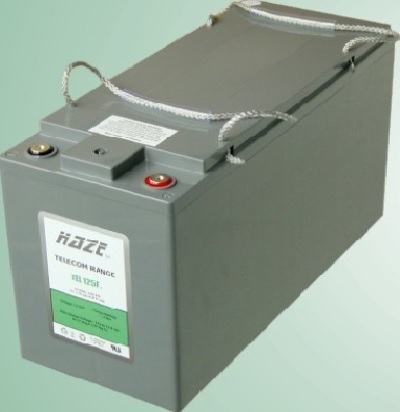 TECHNOLOGY Charges batteries 2X faster than traditional linear battery chargers. HIGH EFFICIENCY High-frequency, high-efficiency for a lightweight, compact charger. SAFETY Reverse polarity, short circuit, open circuit, spark proof, overheat, overcurrent & overcharge. Be the first to review “Noco G26000 12V & 24V 26A Battery Charger” Click here to cancel reply.